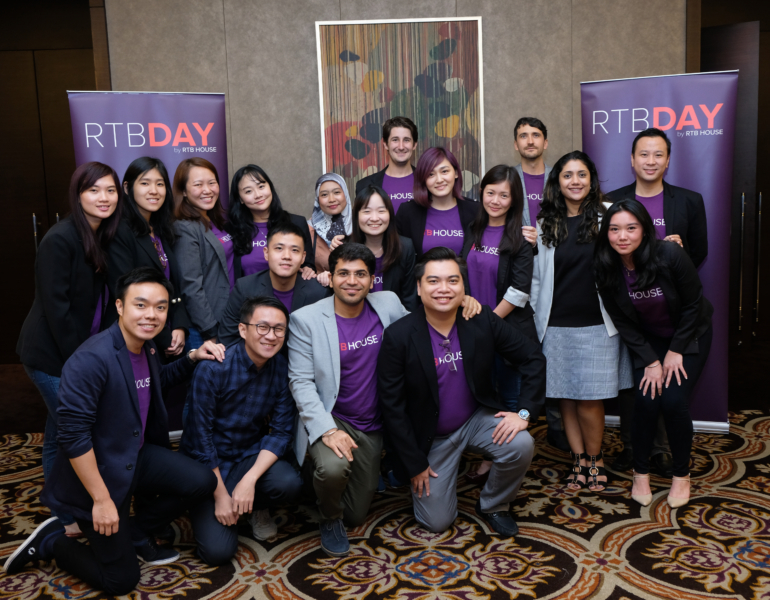 Take a look at everything that happened at RTB DAY events in past two years! 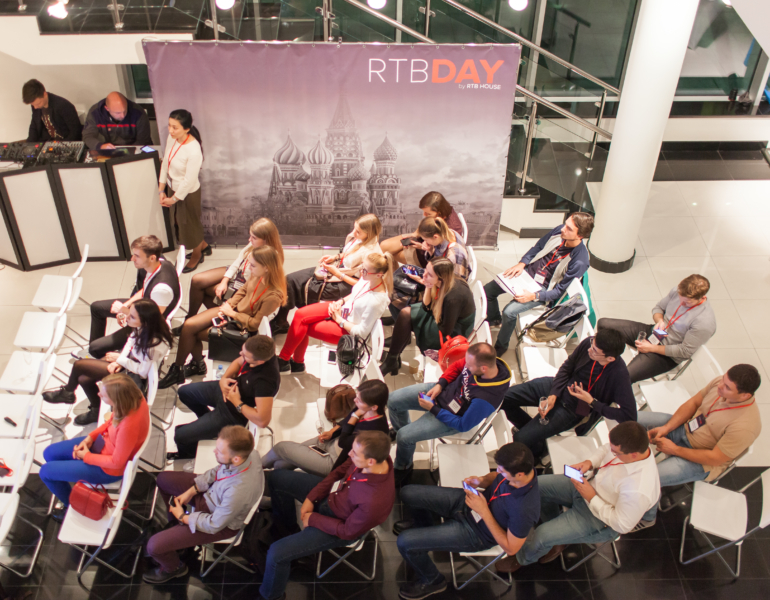 RTB DAY Russia was held on October 11 in MOSCOW ART SPACE. With great presentations by our guests – Maxim Silin (Google), Leonid Dovladbegyan (Led Agency) and Bartosz Łoś (RTB House) – and an entertainment part it was a truly memorable evening! 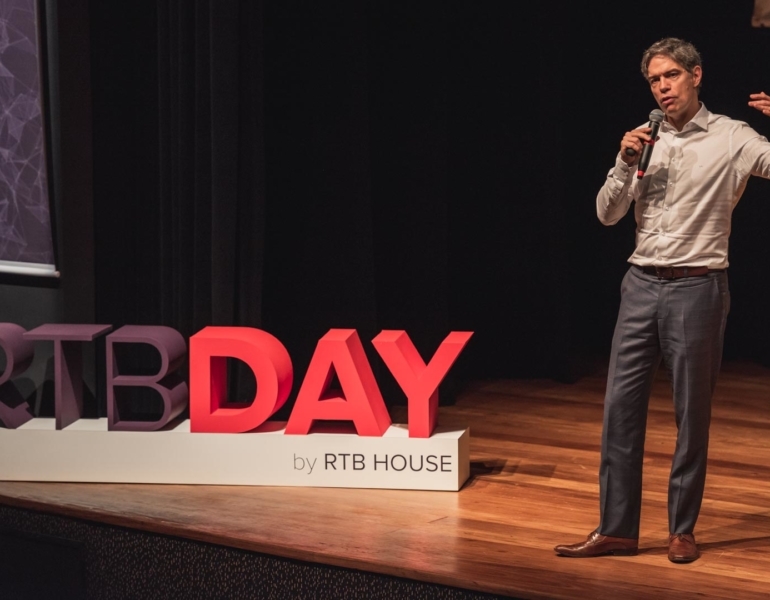 The second edition of RTB DAY Brazil was held in São Paulo on September 20. We had great panel discussions between advertisers and publishers as well as a lot of insightful presentations. With more than 130 attendees, having Ricardo Amorim – the most influential economist in Brazil as our special guest, we all together made this event a huge success! 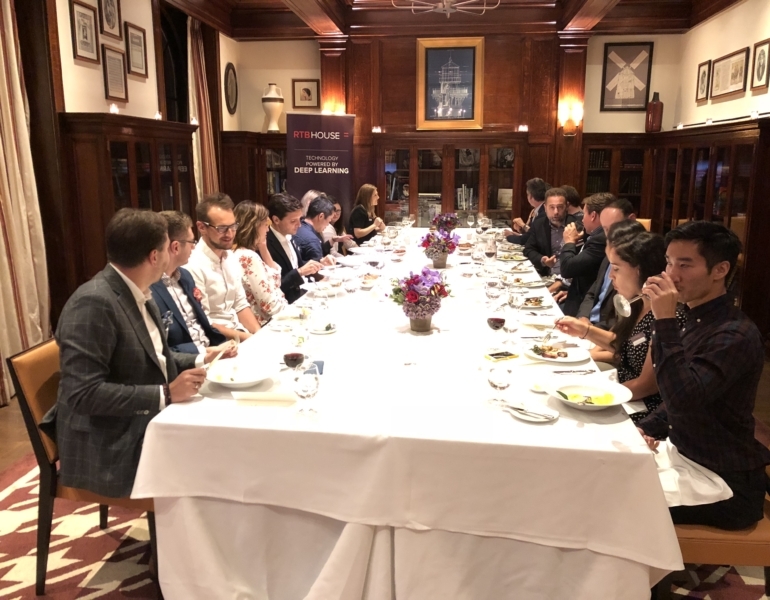 In September 2018, we hosted a State of Ad Tech roundtable in New York City leading up to the annual Advertising Week gathering as part of our RTB House series of events around the globe. The event was moderated by Anthony Ha, senior editor at TechCrunch. 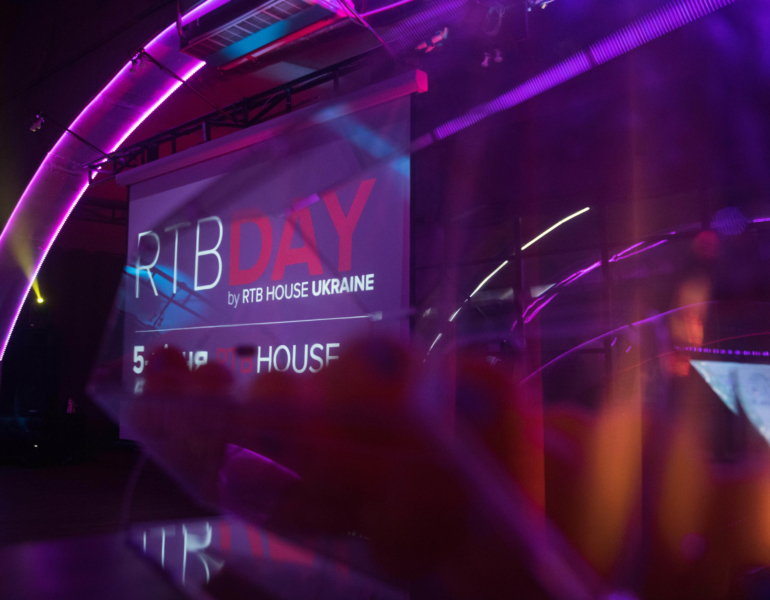 The second edition of RTB DAY Ukraine was a great opportunity to celebrate RTB House fifth anniversary together with our top clients and publisher partners. 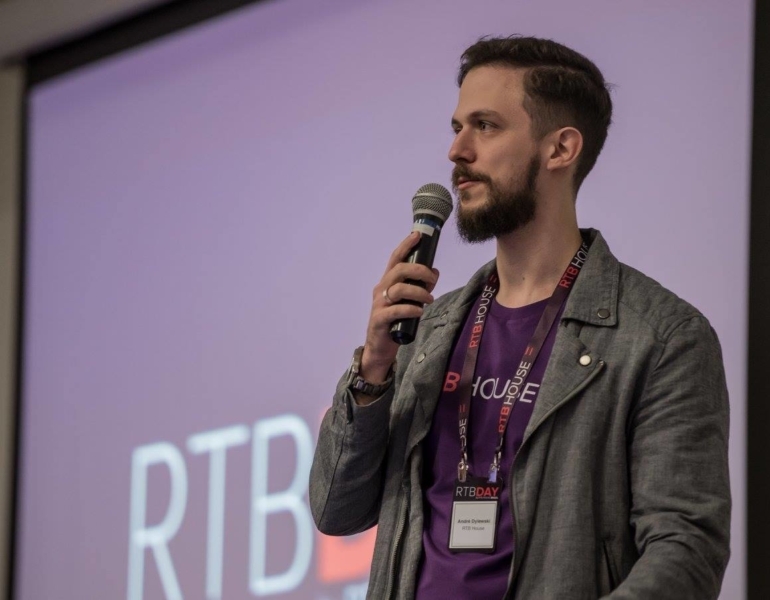 First edition of RTB DAY Ukraine was filled with the sessions focused around deep learning, retargeting, and latest solutions for the e-commerce industry. Along with great quality knowledge came good entertainment including: a visit in Wladimir Klitschko museum, an illusionist performance and a lottery with precious prizes. 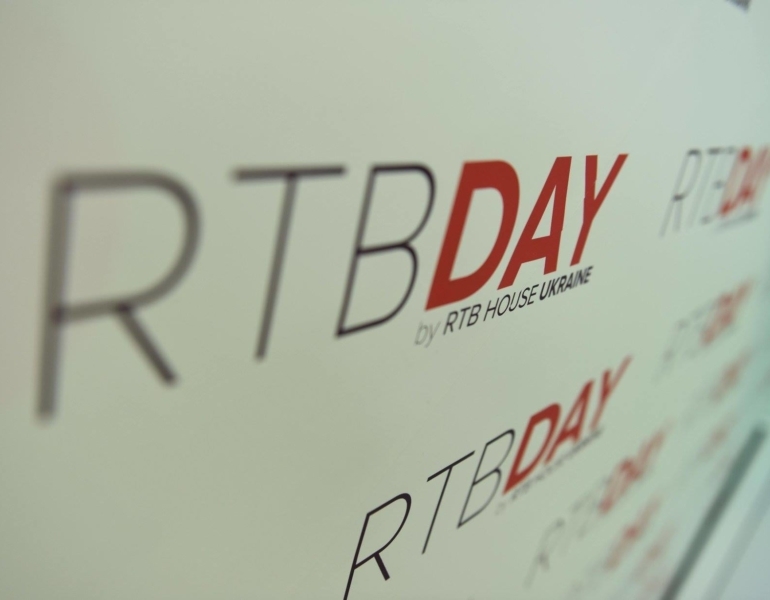 It was the first edition of RTB DAY. During the event, we shared our latest insights on deep learning and must-have retargeting features. It was also a great opportunity to talk about the e-commerce industry needs and challenges during two panel sessions. Thank you for a great time we have spent together!